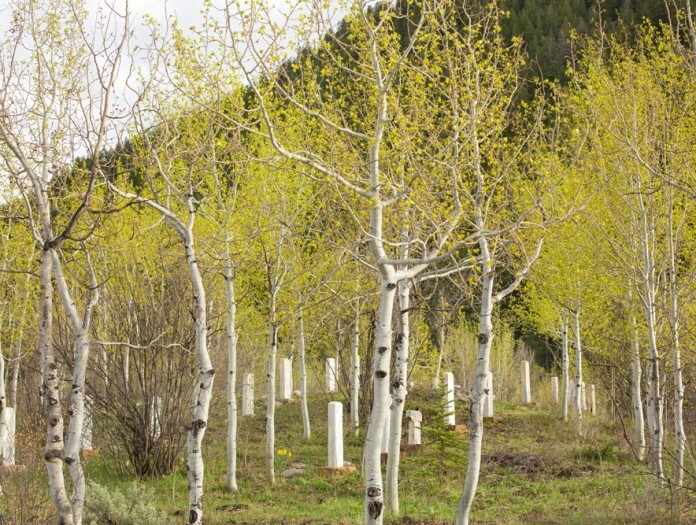 Ute Cemetery was placed on the National Register because of its association with the early settlement of Aspen and the Roaring Fork Valley. The occupants of the cemetery were modest people who built Aspen’s first buildings, worked in its mines, and were employed in its mills; helping to lay the foundation of the original townsite. 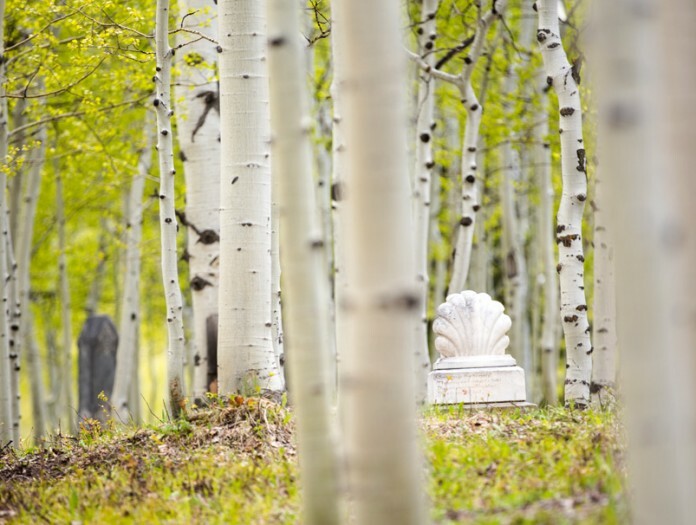 Ute Cemetery was established in the early 1880s as Aspen’s first cemetery. 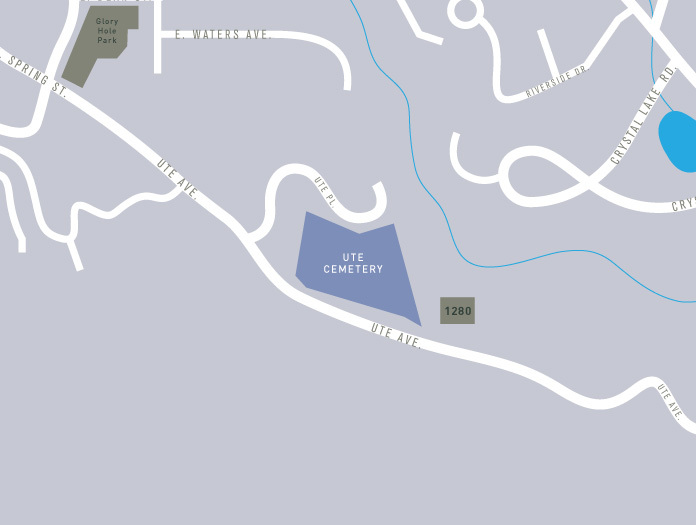 Approximately 175 graves are located at the unplanned cemetery. There is no obvious grid or other pattern which lends to the rustic appearance of today. Headstones date from 1880 to 1940; however, few people were buried here in the 1900s. Graves were not platted and the only burial records were those of Civil War soldiers’ that are concentrated along a ridge line. 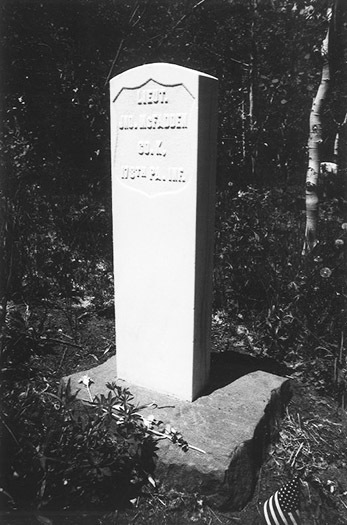 Many graves are unmarked; either because the wooden markers have since decayed, or the headstones have either been stolen or have fallen and hidden by plants and soil. Some family and individual plots are surrounded by iron or wood picket fences. Elaborate and modest headstones are found throughout the cemetery.